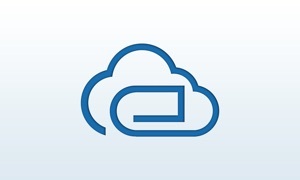 EasyCloud WebDav is finally here, utilize your local server, NAS device, or any cloud storage service and view your files, photos videos and everything on Apple TV. Its is a smart solution to browse, view and play your files and content from your WebDav server . Enjoy your media using your remote and comfort of sitting on a Sofa. It caters to most of the files type for viewing on large screen and best render on Apple TV. EasyCloud WebDav supports PDFs, all formats for images and every video / audio playback formats including MKV, MP4, WMV, AVI, MOV and many others.